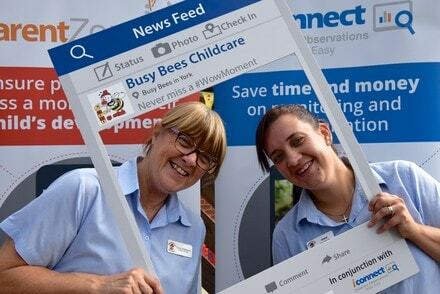 How can you introduce iConnect to your existing and prospective parents, this is how Busy Bees Childcare did it. Research carried out by staffing app, Coople, found that one in five people have missed an important milestone in their children’s life because of work or daily commitments. 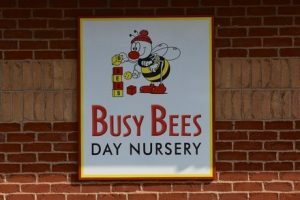 But a special week-long event held at Busy Bees’ 266 nurseries nationwide showed them how award-winning technology can prevent this. 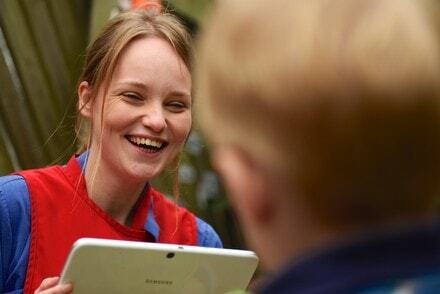 Busy Bees aim to build strong relationships with the parents of the 30,000 children in their care. 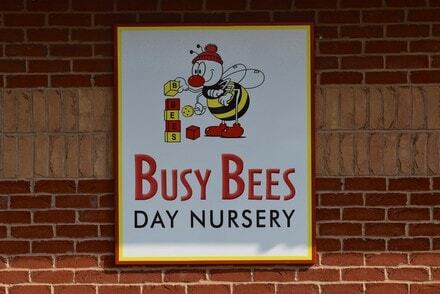 A key part of this is their use of our award-winning nursery management software. Our innovative iConnect technology and online learning journeys mean parents never have to miss out on their children’s wow moments. 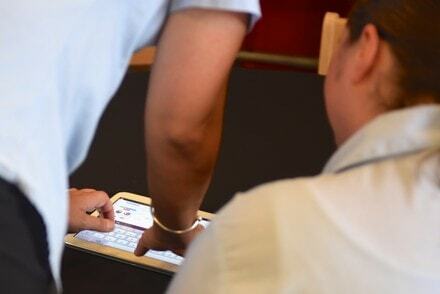 Busy Bees showcased this technology to prospective parents during a special week at all of their nurseries. The nurseries hosted a series of special play activities, including sensational science and tuff tray play, to keep children entertained whilst showing parents how the iConnect technology can record these moments and be viewed by them on a computer or mobile phone at home or work. “For many parents, the decision to return to work is a tough one as they worry about missing out on their children’s key milestones. iConnect and our online learning journeys can help to make the return to work more bearable. “Using our technology, nursery staff can take regular pictures and videos of children taking part in activities at nursery and then upload them for parents to securely view wherever they have access to the internet. It is a fantastic way of building a strong partnership with parents, helping nurseries to meet government guidelines and helping children to achieve their potential in early years settings. “We believe in enhancing the communication between our staff and parents whenever we can to further benefit a child’s learning journey, and iConnect is a system that delivers just that. “The Early Years Foundation Stage (EYFS) curriculum means that our nursery staff carry out regular observations of every child, ensuring that their learning and development incorporates their interests and needs as well as recording special moments in their development. The evidence collected from these observations is analysed regularly to make assessments of the children’s learning and development.